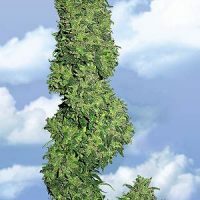 Flying Dutchmen Dutch Delight female Seeds produce a ‘Indica’ cannabis plant with Photoperiod genetics and a flowering time of 8-9 weeks. 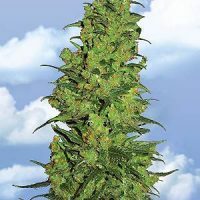 Buy Flying Dutchmen Dutch Delight female Seeds at the lowest price online now! 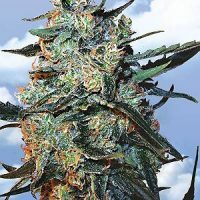 Big Bud, Skunk [P] and Afghani come together in Dutch Delight – a solid and powerful cannabis strain that has been refined to almost pure Indica. Even more interesting is the fact that much of this fabulous harvest is produced in small, unobtrusive spaces – bedrooms, attics and garages. 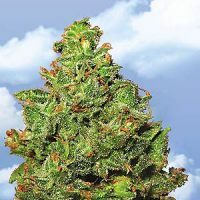 The secret is simply good genetics in the hands of skilled and competitive growers, who have been sharing knowledge for decades, while always trying to maximise yield and potency in small grow-spaces. 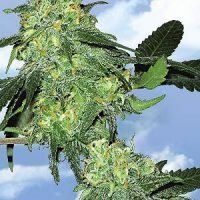 Dutch Delight captures those years of improvement and evolution in a feminised commercial strain.